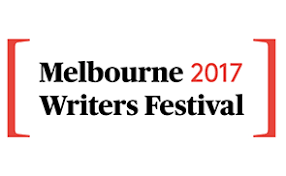 The Emerging Writers Festival is happening in Melbourne, Australia next month. 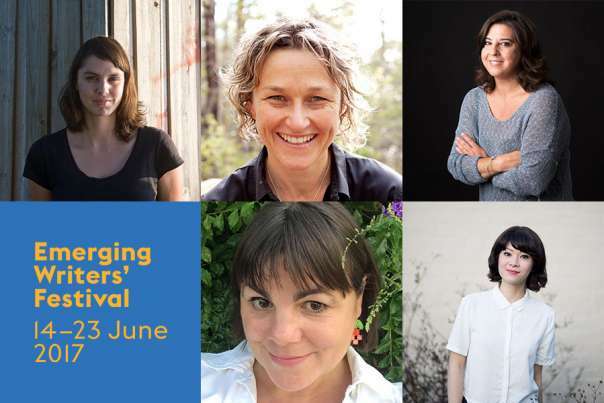 The Emerging Writers’ Festival is a not-for-profit organisation whose foundations are built on supporting emerging writers. 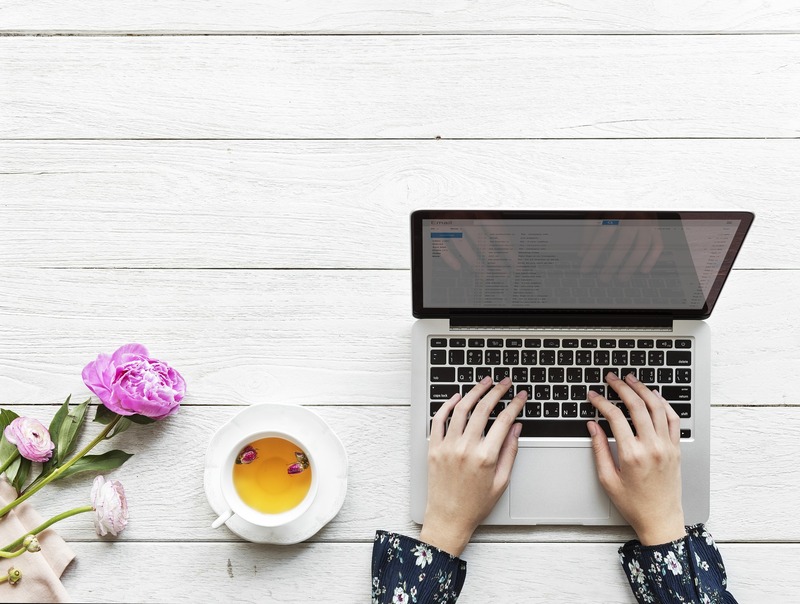 They are a place where creativity and innovation is celebrated, where new talent is nurtured and where diverse voices from across Australia are represented.